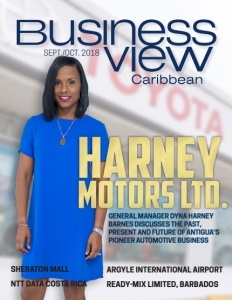 Business View Caribbean interviews Harney Motors Managing Director, Ewart Harney and GM, Dyna Harney Barnes, for our focus on growth in Antigua and Barbuda. 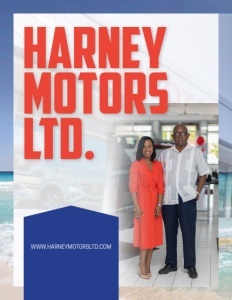 Harney Motors Ltd. is a pioneer in the automotive industry in Antigua. 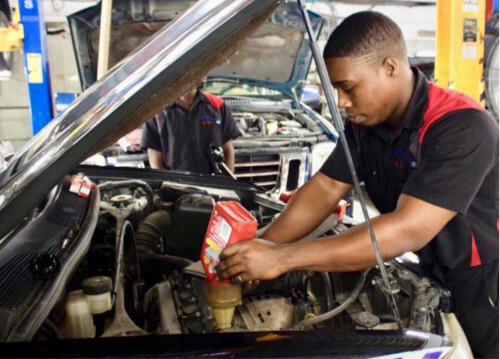 Established in March 1970 by Mr. Ewart A. Harney, this indigenous company was founded as a service business and became the first importer of Japanese vehicles to Antigua and Barbuda, as the island’s Authorized Toyota dealer. A well-deserved reputation for the best in quality, sales, and service has contributed to decades of success for Harney Motors, fuelled by Mr. Harney’s lifelong passion for cars. 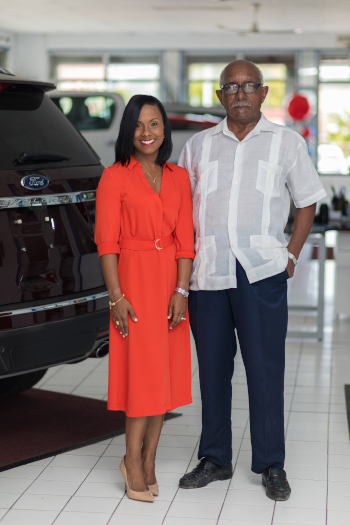 Harney Motors has been the go-to automotive supplier for Antiguan and Barbudian families for almost five decades. They also cater to small and large companies and have loyal fleet customers. The government of Antigua and Barbuda has been a major customer throughout the years; and expats appreciate that they can get first-class service right in the Caribbean. Harney Motors Ltd. and Ace Enterprises Ltd, combined, have about 80 employees on the payroll. Low staff turnover is attributed to the family type culture that is nurtured amongst all staff at every level. Employees are empowered and encouraged to live up to their fullest potential, which is achieved through continuous staff training. The service department and all technicians are trained and certified by the various manufacturers. Employees travel to courses in Panama, Japan, Korea, or the United States, and there is continuous online training. If mechanics and sales representative are not up to date on training, it would make it difficult to claim back manufacturers’ warranties. Investment in the latest information and diagnostic tools is also critical, so the business can advance along with ever-evolving technology. Harney Motors is in the midst of expanding the facility’s service department in anticipation of a future with many more cars on the road. As for what lies ahead, Harney-Barnes says, “In keeping with our founding mindset, we try to stay ahead of the market, always bringing the best products and services to our customers, along with innovative tools to make vehicle ownership and maintenance more affordable and hassle-free. Simultaneously, we strive to run a well-oiled, efficient, and agile machine, thereby ensuring our longevity. 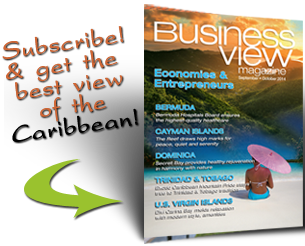 Check out this handpicked feature where the Antigua-Barbuda Ambassador says links to the US are long and strong. Sun General Insurance – General Insurance was formed October 22, 1987, with the purpose of acquiring and developing the general insurance portfolio in Barbados and the Eastern Caribbean. The company originally traded under the name CLICO International General Insurance Limited, until February 2012, when it was purchased by Sandridge Ltd. a company owned by businessman, Bernard Weatherhead and the name was changed to Sun General Insurance Inc. The company trades in Anguilla, Antigua, Barbados, Dominica, Grenada, St. Kitts & Nevis, St. Lucia, St. Vincent & The Grenadines.